A new kit, a sale and a new book? 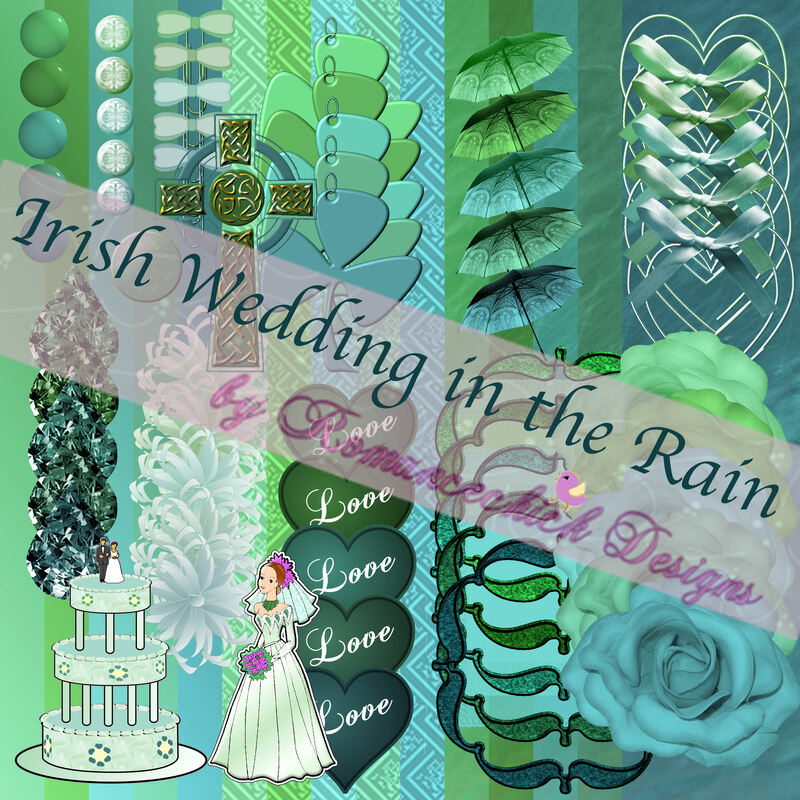 This is my new kit, Irish Wedding in the Rain. It’s now available at any of the stores listed on the side bar. If you haven’t been here for a bit, you’ll see a new store listed there. Scrap Happiness. I’m excited to be part of another design team. I’m also waiting to hear about two other stores, both owned by the same person. I’ve signed contracts for them but haven’t heard anything about getting my store set up there. 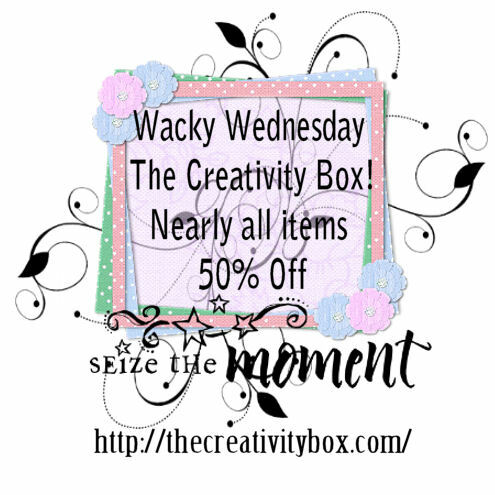 In the meantime, one of my stores, The Creativity Box, is having a sale tomorrow. Stop by and see what’s there! I’ve had in my head the story of a spoiled princess who ends up married to a pig farmer who is more than he appears to be. I even have a title, The Pig Sty Princess. However, last night, I realized that I could use one of the characters from my current wip, Sword & Illusion as the princess for this new one. I actually got the idea for the book when I created this character but it never occurred to me that I could make the story work for her. It wouldn’t be a direct sequel to S&I since it wouldn’t advance the over-arcing story, but it would be more like a spin-off. I see possibly a trilogy with this character and the situation she finds herself in. The Boy didn’t have school today because of teacher conferences, so we went to Chick-fil-A for lunch and while he played I outlined the whole book. I’m really quite excited about this, but I have to get S&I done first. To make the Pig Sty Princess work, I’ll have to do a little tweaking, but, heck, I’m tweaking it all over the place anyway! So, guys, I hope you stop by one of my stores this week and check out my kits and I’ll try to make progress on my writing! Until next time, hope you’re doing well!